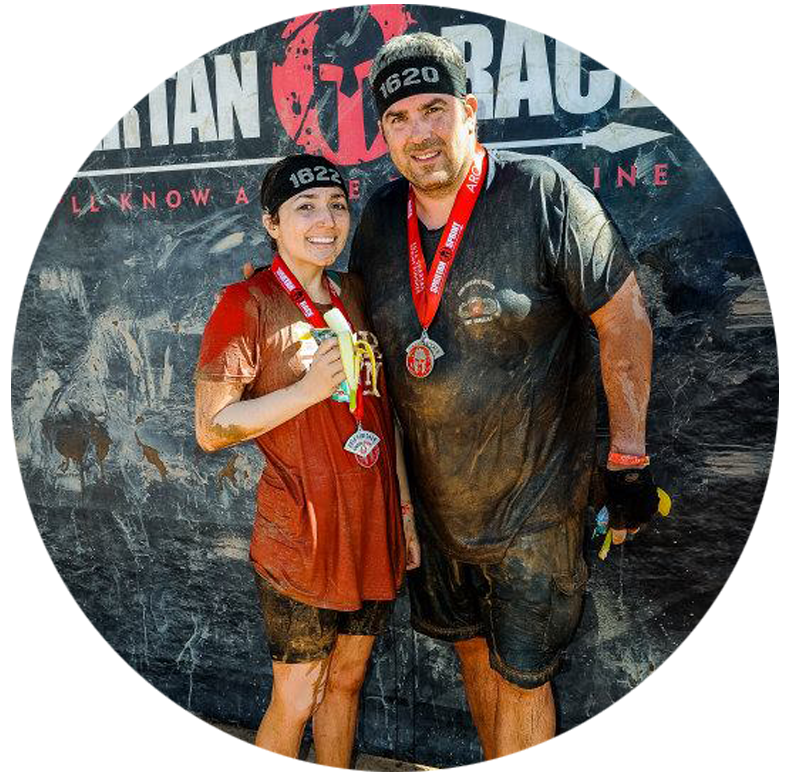 Anchor Point Training is home to the ONLY UNBREAKABLE Resistance Band in the fitness industry, along with a state-of- the-art suspension strap with a unique double-wide handle that offers thousands of exercise possibilities. Plus, APT offers the most advanced anchored resistance training education in the industry, complete with NASM, ACE, and AFAA accreditation. The Anchor Point Training UNBREAKABLE Band is entirely new elastic resistance tech that offers a more gradual change in resistance. Plus, it’s 100% guaranteed to never break! A huge breakthrough! The APT Suspension Strap has independently anchored handles and a unique double-wide handle which makes the strap extremely easy to use and gives you access to thousands of exercises no other strap can perform. 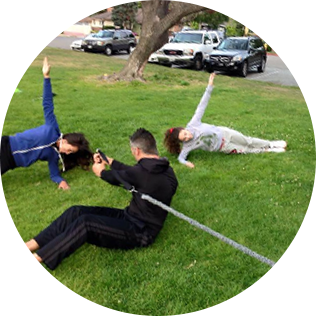 The APT Live Workshop gives you the power to program exciting, full body workouts absolutely anywhere and keep your clients engaged with endless workout variety and scalable, progressive training. Get state-of- the-art, unique suspension and elastic resistance gear, including the APT exclusive UNBREAKABLE Band and the unique double-wide handle Suspension Strap. 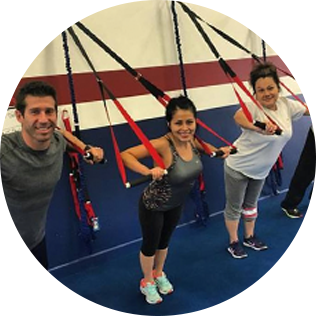 Set your program apart with an incredible variety of workouts and scalable, progressive training for clients at any fitness level, including athletes, boot campers, and seniors. 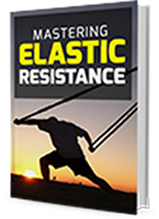 Distinguish yourself as a master trainer by learning the ultimate secrets of anchored resistance training so you can deliver outstanding results in any setting with any client. 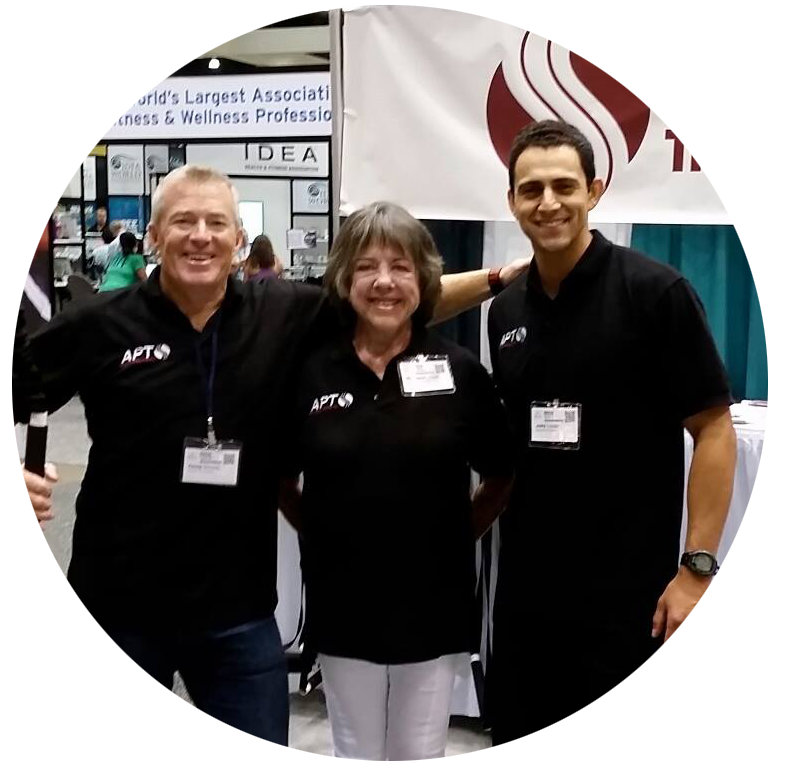 What are trainers, educators, athletes and seniors saying about APT? 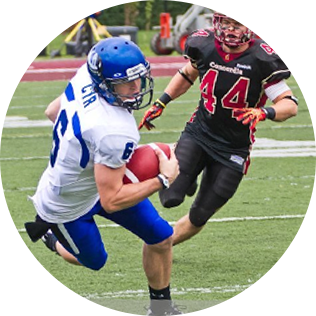 “Through my years of college football and Olympic Lifting, I’ve learned that the best way to train for a sport is to recreate the motions and bio mechanical patterns that occur during competitions. Anchor Point Training allows me to recreate any pattern I want with resistance in order to prepare for competitions and prevent injuries.” Thank You Chris! ""It was so great to have you in KC ! 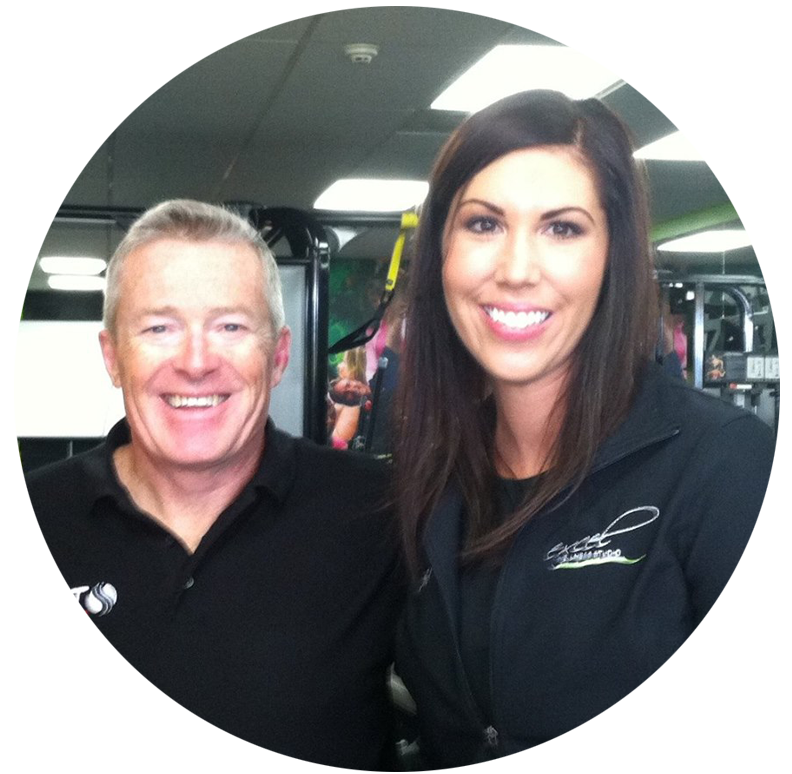 Our trainers and clients are LOVING our new Anchor Point equipment...what a nice addition to the studio!" Client Comments: They’re just shocked at what a great workout they can get using “bands”. I love how much easier they are to use in general and everyone appreciates the ease of doing a standing chest press with any of the bands vs. a traditional cable system. Great stuff!" 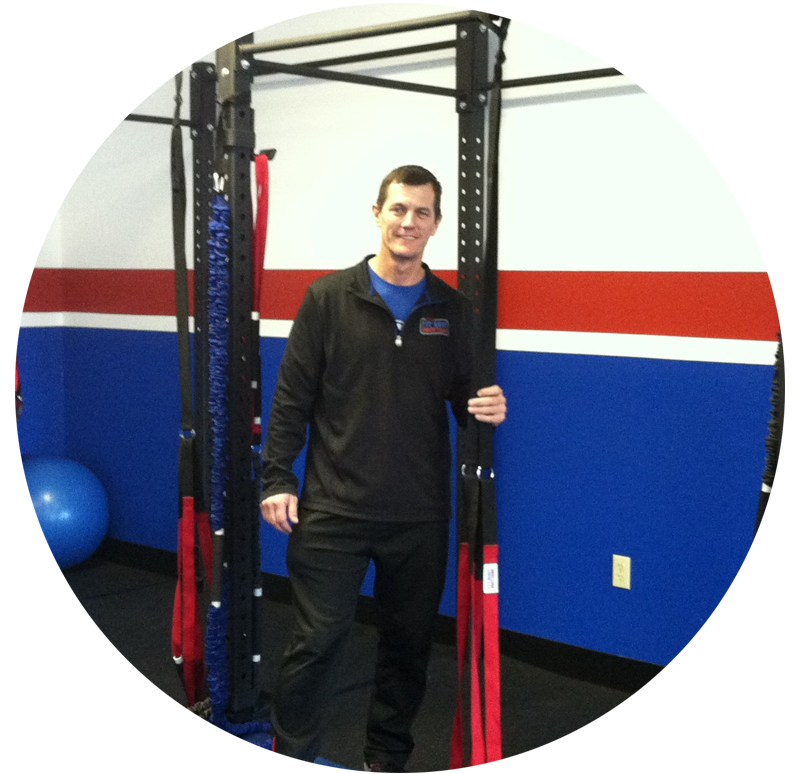 "Since July 2012 I have probably trained over 800 morning sessions with Chris using only APT equipment. I felt this approach was right for me from the first session. When we started I had knee and shoulder mobility issues. I have completely overcome them and now have the strength, endurance and agility of my youth. 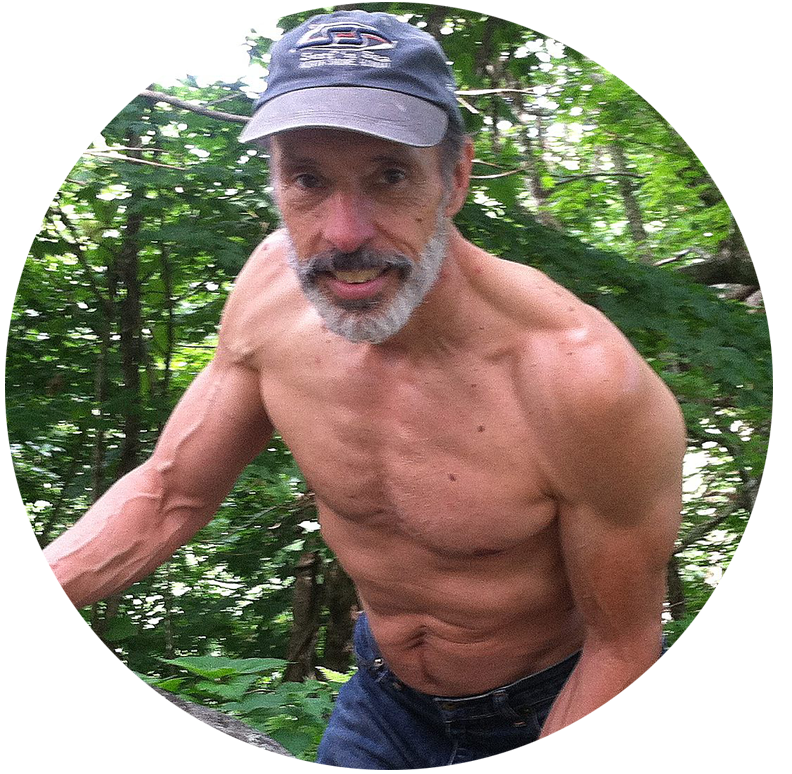 I’v experienced a consistent improvement in my abilities over 3 years, lost fat, gained muscle, improved memory, clarity and energy, I’m traveling more and I’v resumed my career in Real Estate"
“APT Bands are perfect for my over 50 clients. 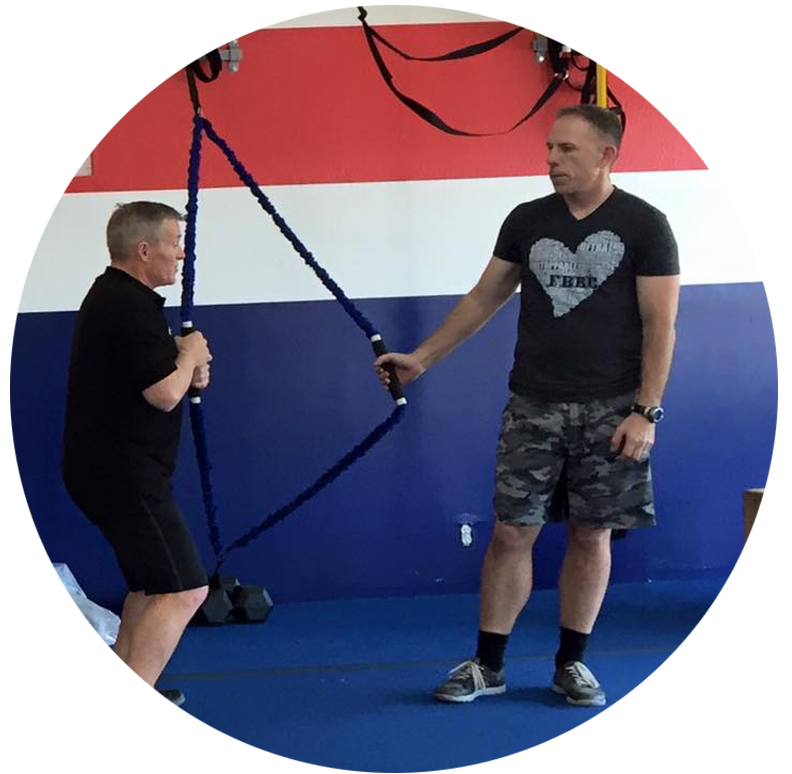 “I have six Anchor Point Training Bands in my training studio and our trainers and clients all love them! Our clients range in age from 39 to 80 and we use the bands daily in a variety of ways that challenge folks at all different fitness levels. Anchor Point bands are longer with more gradual change in resistance, the large, moveable handles offer so much versatility, clients never get bored ! 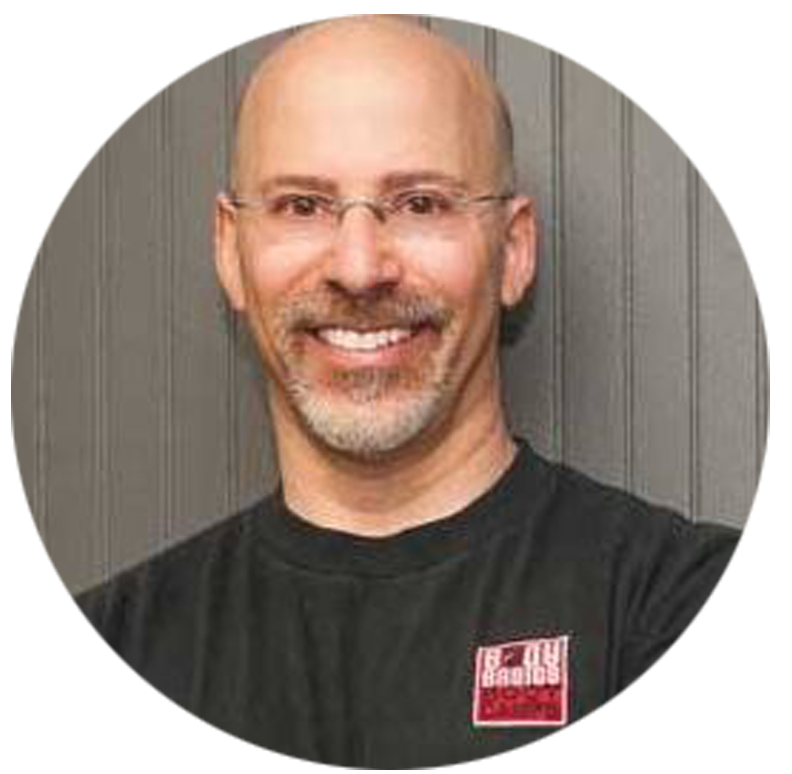 “When we met for the first time in NJ it was so evident that you had a great idea and passion inside you. 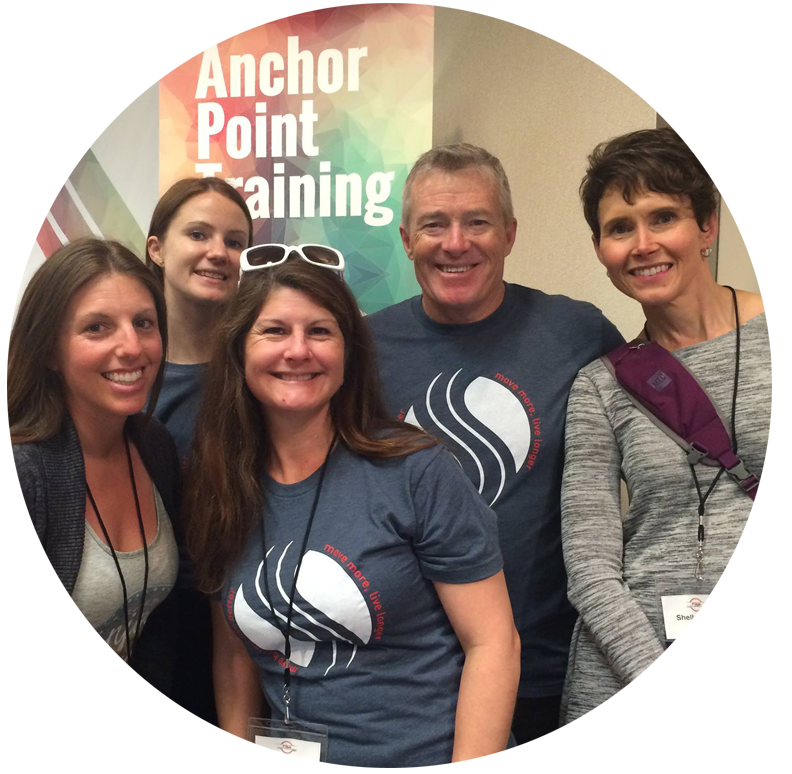 I am so happy that you are realizing your dream and helping many people with your Anchor Point Training products. It’s the struggle that makes it so rewarding. Cheers! 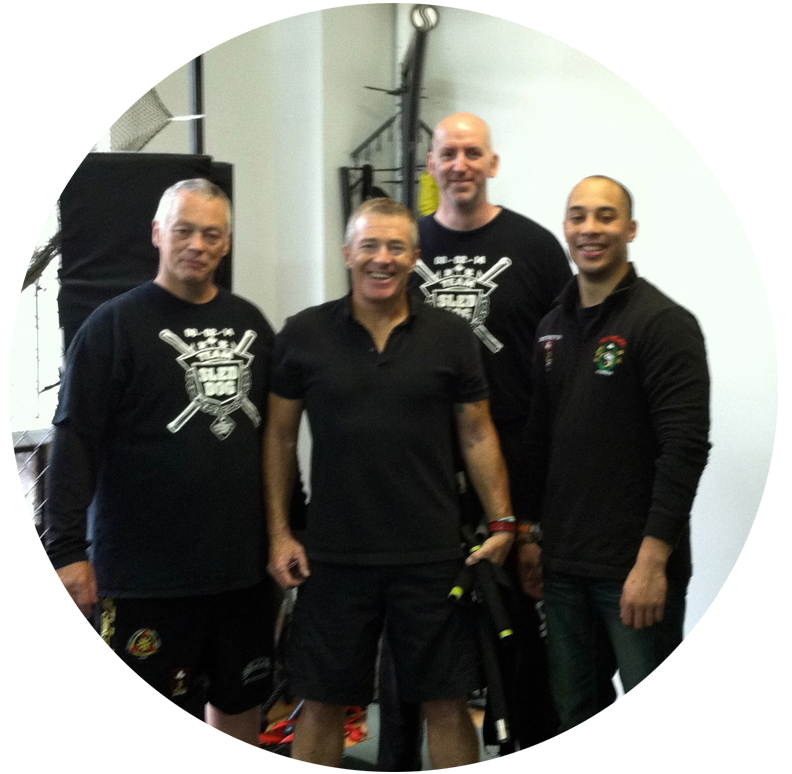 “Anchor Point Training has added tremendous value to my clients training and versatility for my trainers. We use the APT system for our beginners as well as our high school rugby players and everyone in between. Like I tell everyone, with APT you’re only one step away from your next workout. “All my trainers have completed the APT overview. We love the variety and breadth that the Anchor Point Training systems give us. 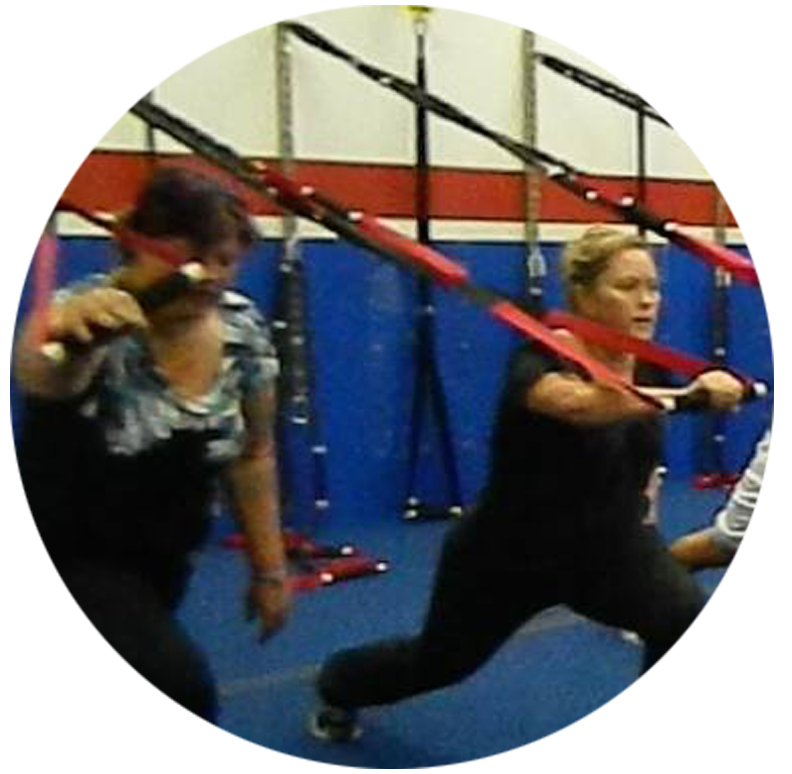 Our clients love the progressively challenging exercises !